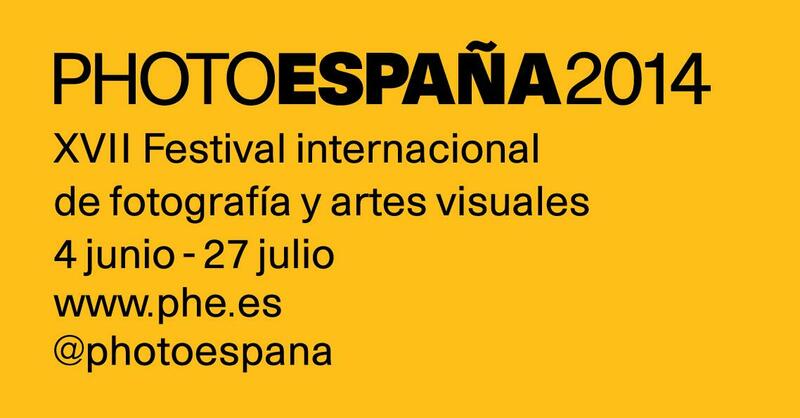 PHotoEspaña is the International Festival of Photography and Visual Arts of Madrid. 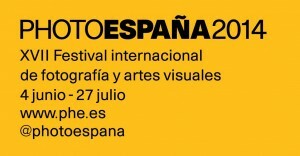 The Festival’s program gives the general public and specialists a chance to see works created by Spanish and international image-makers; over 600 exhibitions have been presented in museums, art centers and galleries, which have attracted more than half a million visitors each year, making PHotoEspaña the largest cultural event in Spain. The Gallery tour will take place on June 28th 12:00-14:00 in the beautiful Barrio de las Letras.